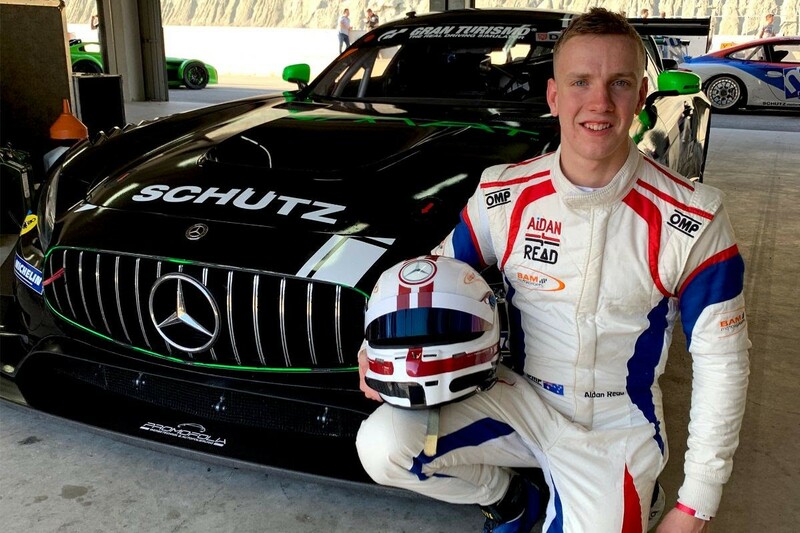 Perth youngster Aidan Read will move from Asian motorsport to Europe and suit up in the ADAC GT Masters championship this year. Read, who has spent the past two years in what is now known as Blancpain GT World Challenge Asia, has signed on with Schuetz Motorsport to contest the German-based sportscar series. He will partner 2015 ADAC Formel 4 champion Marvin Dienst in a Mercedes-AMG GT3 at the team owned by Christian Schuetz, who was his engineer in Asia last season. With Read having just turned 20 and Dienst currently 23 years of age, they will be competing for the Junior Trophy as well as outright honours. They will also partake in selected DMV GTC championship races in order to get miles on the GT Masters circuits. “This season presents a great opportunity to challenge in a fiercely competitive European GT3 field,” said Read. “I am confident that Schuetz Motorsport will have a strong package to contend overall and in the Junior Trophy class. “The AMG GT3 has had great success worldwide in GT3. I have a strong relationship with Christian Schuetz from 2018 and we work together very well. His team Schuetz Motorsport has a history of competing at the top of the table in ADAC GT Masters. “My teammate Marvin Dienst has proven to be fast and experienced in ADAC and GT3, so I am excited to push really hard with him to perform at our best. “I will be learning a new car, new tracks and a new championship this year. This will be a test of my ability to learn and apply myself quickly in different situations. I have confidence in my ability and feel supported by the team. “We will be up against the factory teams and drivers, which I see as an important benchmark. Our goal is to show our best amongst a classy field of GT3s. Read will drive in the pre-season test at Motorsport Arena Oschersleben before returning to the same circuit for Round 1 on April 26-28.